Jodi joined Pinnacle as a Managing Consultant (Director) of Professional Services, and brings more than 19 years of healthcare leadership experience to the Pinnacle team. Her expertise is extensive including consulting and management for a wide variety of provider types. This includes implementing large scale compliance plans for physician groups, physician education, compliance auditing, and development of training curriculum. 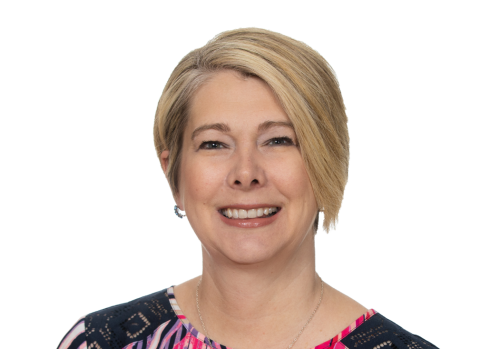 Jodi’s coding expertise includes: primary care, urgent care, pediatrics, evaluation and management across all specialties, ICD-9-CM and ICD-10-CM coding. And, as a certified coding instructor and experienced compliance auditor, she also teaches physician facilities / staff. Before Pinnacle Jodi managed ICD-10-CM education, coding, billing and documentation for physicians / professional coding for a national healthcare consulting firm. In this role she managed internal/external ICD-10-CM education implementation that included curriculum development and training facilitation. She also managed / performed all provider education, including post audit results, group trainings and health plan risk adjustment. As the manager of professional coding, she was responsible for overseeing multiple client audits for provider groups, academic medical centers and health plans, analyzing documentation for correct usage of CPT and ICD-10-CM codes, and assisting clients with evaluating reimbursement and denial patterns. Jodi has also held the position of Senior Coding Analyst at Blue Cross Blue Shield of Illinois. In this position, she managed project implementation of edit disclosure software and composed over 1,800 guidelines for appeal units to handle individual ClaimCheck edit inquiries. In addition, she was responsible for reviewing medical records for appeals denied due to edit system/medical necessity, and ruled whether the denial was upheld or overturned, serving as the main resource for answering all coding inquiries from medical directors / staff.